The other day someone asked to see my blog. But when I told them, they couldn’t figure out how to spell it. Finally, they handed me their phone and asked me to type it in. And the crazy thing? I couldn’t even type in my own blog website! Let’s face it… my last name is hard to pronounce! Sooo…. 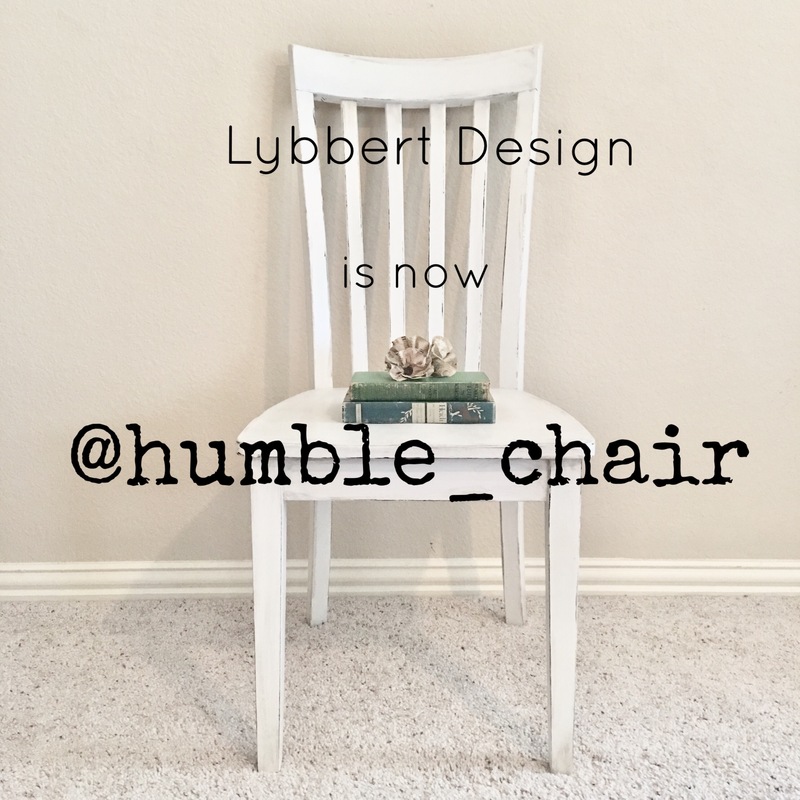 after a lot of stress, thought and even prayer, I’m excited to announce that Lybbert Design is now The Humble Chair. The best pieces of furniture tell a story, and I love thinking about the life of a chair and it’s journey as it only lives to support us! I also love taking an old “Humble” piece and giving it new life! So… welcome to The Humble Chair!